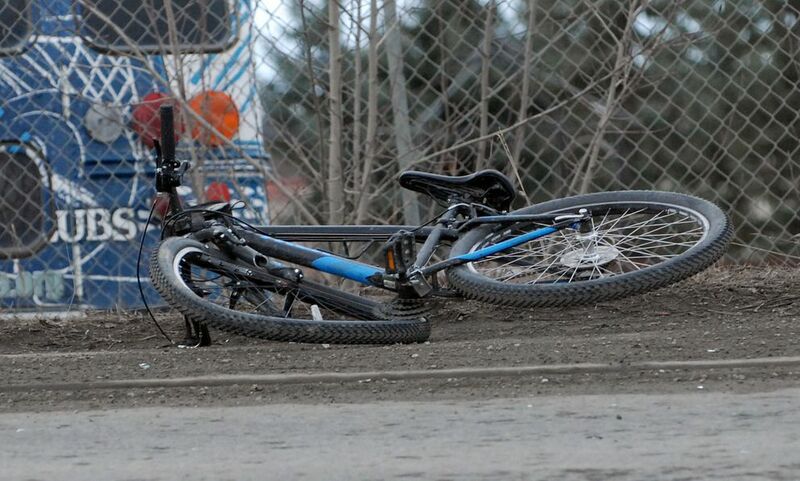 A boy and a girl riding bikes in Eagle River Sunday were struck and seriously injured by an intoxicated driver, the Anchorage Police Department said. 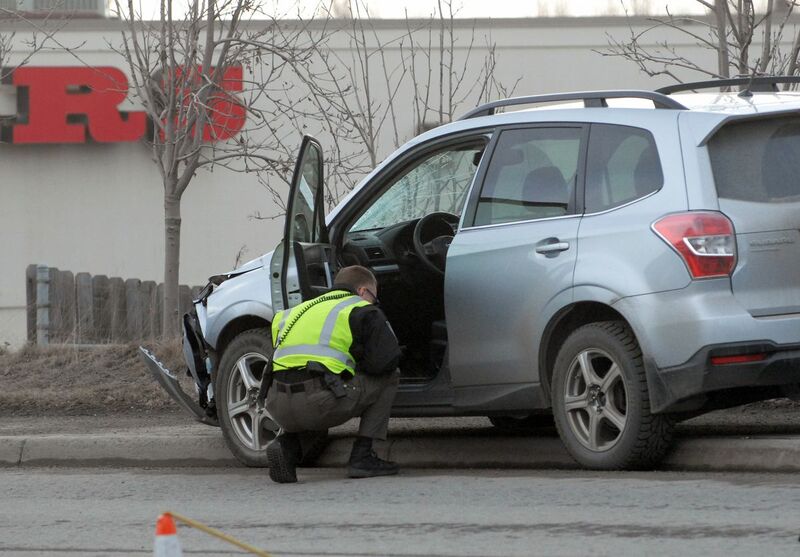 Both the girl and the boy were taken to a hospital with “serious injuries,” police said. Both were “conscious and breathing when medics arrived," according to the statement from police. The driver, 60-year-old Vicie Zielinski, did not try to leave the scene of the crash, police said. She was arrested and charged with driving under the influence after field sobriety tests.